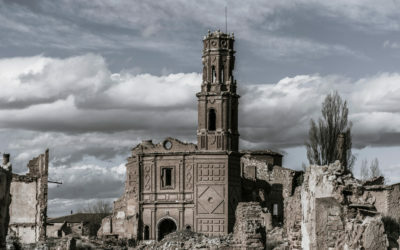 Olive oil tourism and enotourism experiences, as well as a visit to the old town of Belchite. 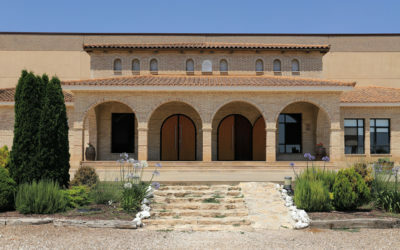 Visit to Tempore Wineries, including wine tasting. 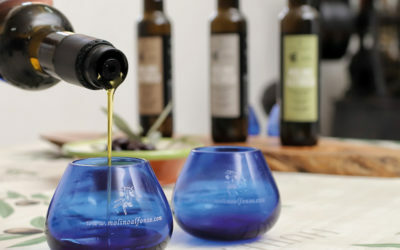 Guided tour of the Molino Alfonso oil mill, introduction to olive oil tasting. 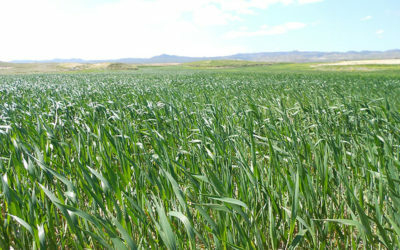 Everything you have always wanted to know about organic farming and its products. Learn to differentiate the aromas and flavours of garnacha and tempranillo grapes. 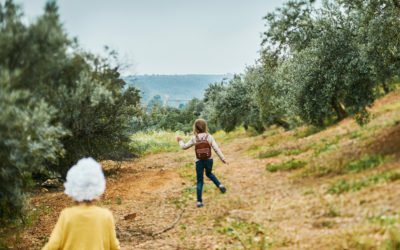 Visit the facilities at Molino Alfonso and the centuries-old olive groves, with oil tasting. 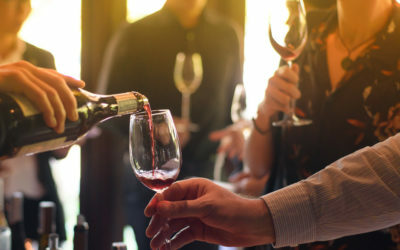 Professional, technical wine tasting for experts from the wine sector. Experiences for individuals, businesses and attendees to congresses and fairs. 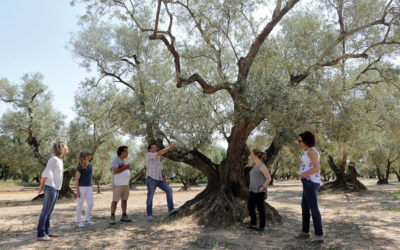 Visit to the oil mill and an explanation of the process to make olive oil.